this is "latest" memes. Glad it is though! 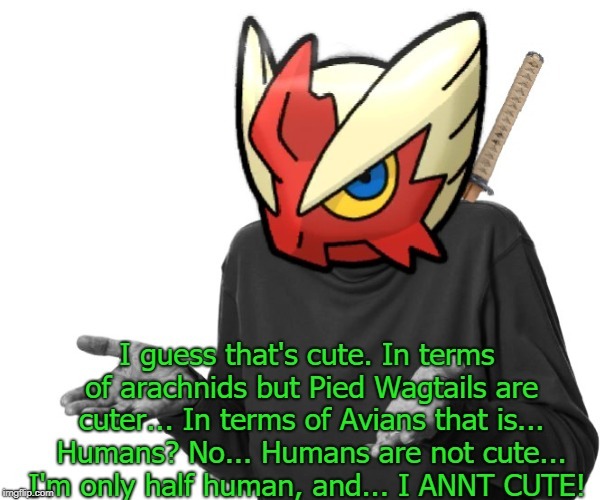 I'm not cute! I'm no Tsundere but.... DON'T CALL ME CUTE!!! 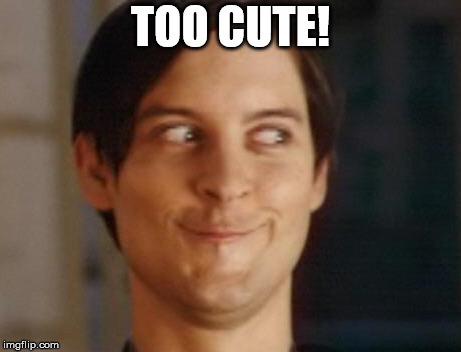 Cause that spider is so cute. 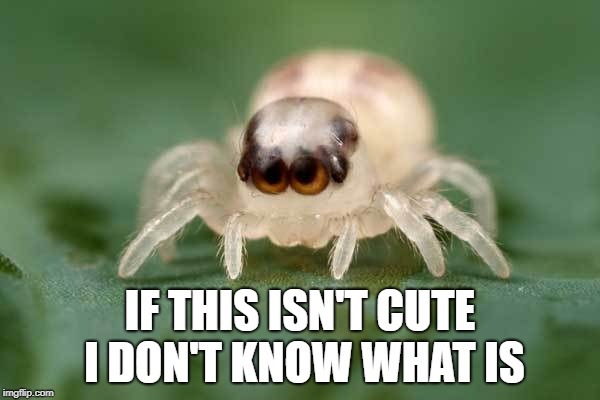 Cute ... for a spider. Try not him in five days. So you like jumping spiders?